While a business does not need to raise money to be successful, one of the primary reasons businesses fail is that they run out of money. Businesses that do need money to survive or to accelerate growth can benefit from outside capital balanced by the related loss of ownership. Effective capital management is thus crucial to business growth and success. Access to necessary capital can be a significant challenge, as money is cheapest to borrow when you least need it. Access to liquidity, while difficult in any industry, is even more challenging in the cannabis industry for a myriad of reasons. Despite these challenges, cannabis capital infusions are at an all-time high. Companies are well-served to be focused on ‘capital readiness’ well in advance of their desired capital needs. Fail to prepare and you may be preparing to fail. Maintaining focus on cash needs and related documentation at every stage of your business growth is crucial to its ultimate success. A founder collaboration agreement can help lay out a working agreement along with conflict-resolution steps for future disputes. A common stock purchase agreement is a binding contract which highlights basic terms for the sale of shares to founders. This agreement will define the parties, the shares to be sold, the purchase price, the timing and method of payment, and the closing date. A shareholder agreement typically accompanies the stock purchase agreement and highlights shareholder rights, pricing mechanisms, voting arrangements and shareholder privileges and protections. Documentation: Founder collaboration agreement, common stock purchase agreement, shareholder agreement. Friends and family can be some of the easiest sources of capital. They are typically more forgiving about business ups and downs, and having a resourceful network of trusted early investors is a good step towards securing money from future investors. It is common to use convertible notes at this stage, and relevant here are a convertible note purchase agreement along with a board of director consent. The intention of this note is that it converts to equity when the company conducts an equity financing. Documentation: Convertible note purchase agreement, board of director consent. An angel or seed investor is an affluent individual who provides capital for a business start-up, usually also in exchange for convertible debt. An advantage of this type of financing is that it is less risky than debt financing. In the event of business failure, invested capital does not have to be paid back. In addition to the documentation above, most angels will want to see a business plan and a pitch deck. Documentation: Business plan, executive summary, pitch deck, convertible note purchase agreement. While the term ‘Venture Capital’ broadly applies to any capital provided to a venture, it typically describes a structured institutional scenario. 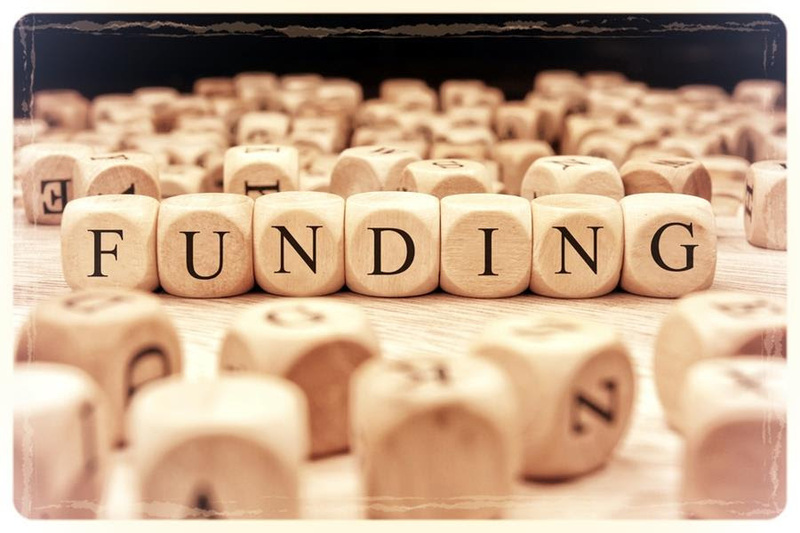 Advantages of venture capital include amounts typically larger than angel funding rounds along with valuable information and resources that can contribute to business success. Challenges here include the length and complexity of the diligence process along with the documentation burden as highlighted below. Documentation: A robust data room that includes the above documents along with a 5-year pro-forma model, cap table, valuation, subscription agreements, stock purchase agreements, incorporation documents & bylaws; and vendor, contractor & employee agreements. Private equity investments typically result in either a majority or a substantial minority ownership stake in a company. These generally come with strings attached, which can be wound tightly at times. While private equity offers the opportunity to raise large amounts of capital, it is also often accompanied by a loss of control. In order to amplify returns, private equity firms typically raise a significant amount of debt to introduce leverage into the transaction. This has helped coin the term ‘Leveraged Buyout’. Documentation: A robust data room as above with PE specific documents that may include supply chain verification, tax and audit, legal reviews, intellectual property opinions and management team background checks. A substantial increase in liquidity is one of the main advantages of this final stage of liquidity. Other advantages include increasing brand and prestige, attracting employees with a stock option plan, and making acquisitions with company stock. Going public is no easy task and requires a large absorption of new obligations, including filing SEC reports, getting shareholder approval for corporate actions, additional legal liabilities and other regulations as introduced by the Securities Act of 1933 and its many subsequent amendments. Documentation: In addition to compliance with Regulation FD and Sarbanes-Oxley, filing and reporting requirements include annual reports, quarterly reports, proxy statements and insider holding filings. A sustained and successful capital cadence raises investor confidence and subsequent recommendations to others. Determining a timeline for liquidity is the cornerstone of capital raise decision-making, and a plan created with financial rigor is useful for management and investors alike. While the preservation of liquidity is of primary importance, this is best balanced by the desire to retain ownership and control. When and how to raise money are amongst the biggest challenges for any business, and preparation is paramount to the capitalization of the arrival of opportunity.